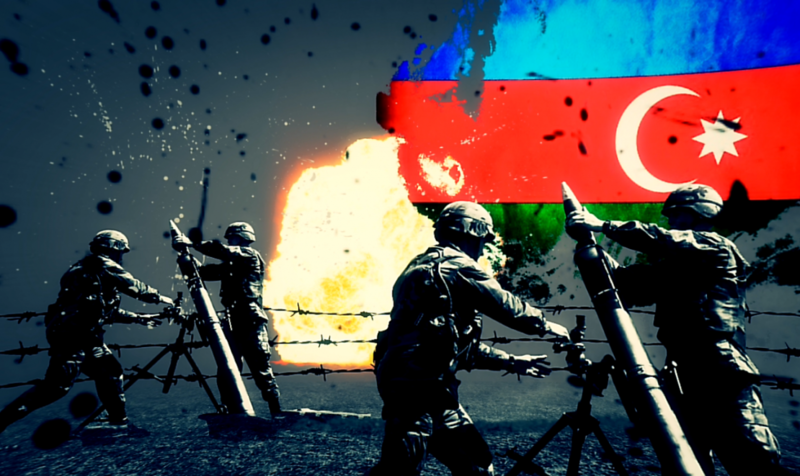 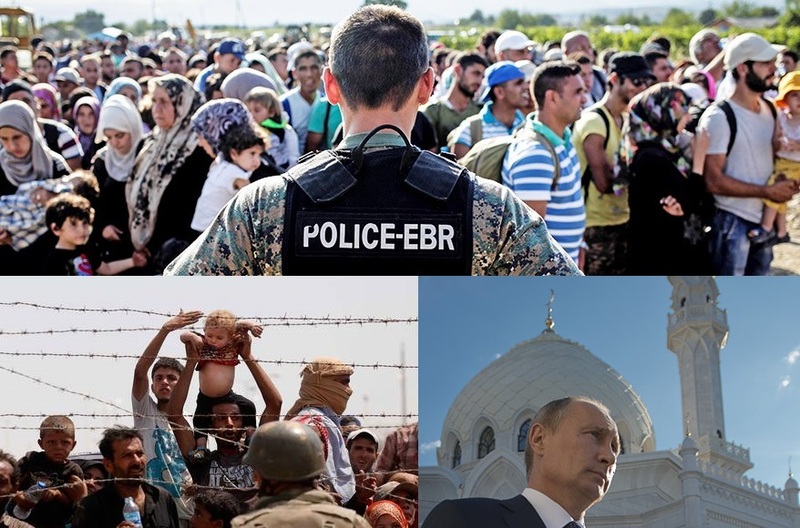 Recently different media publications claimed that Russian President Vladimir Putin has signed a decree on replenishing the 102nd Russian Military Base in Armenia with 7000 troops and heavy military equipment…. 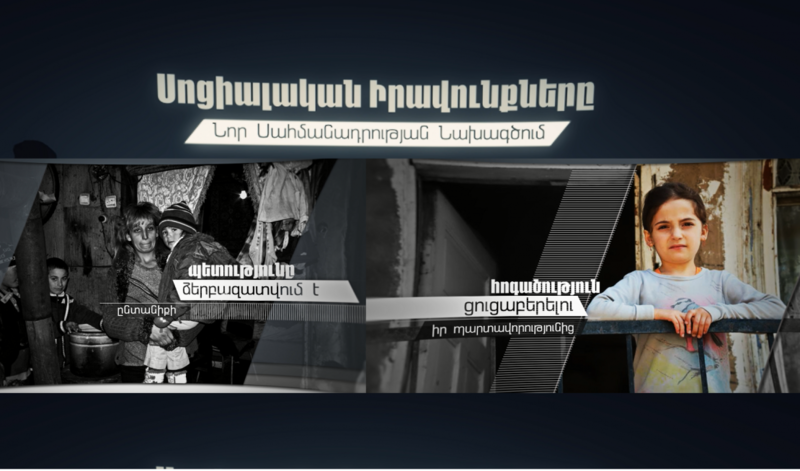 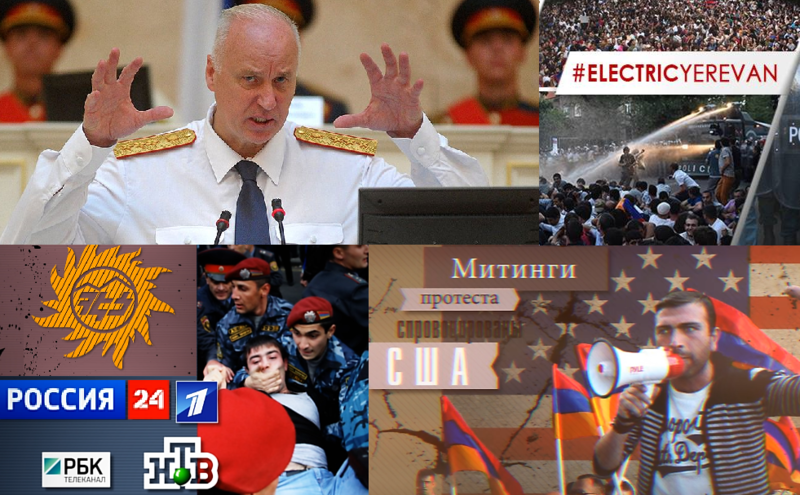 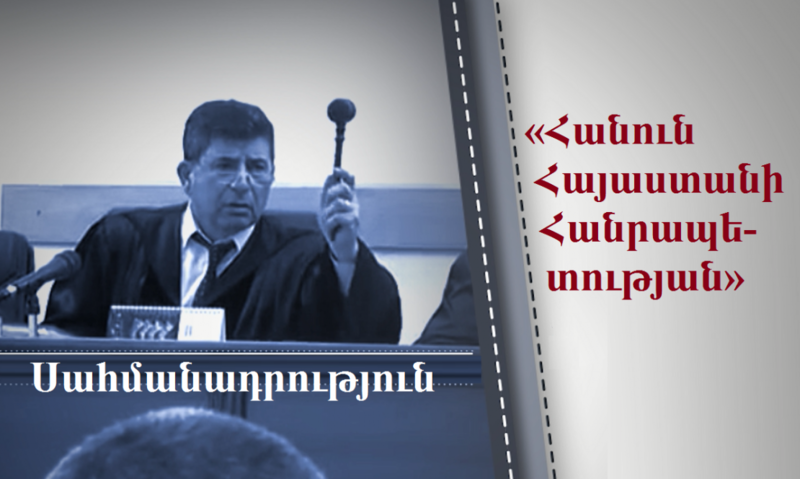 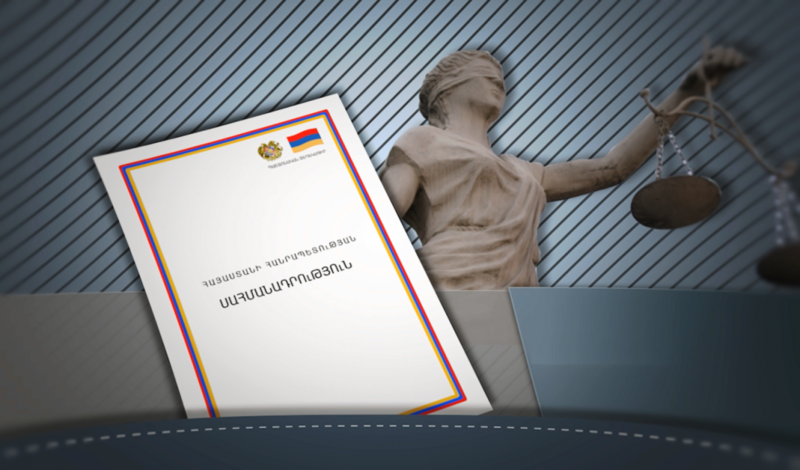 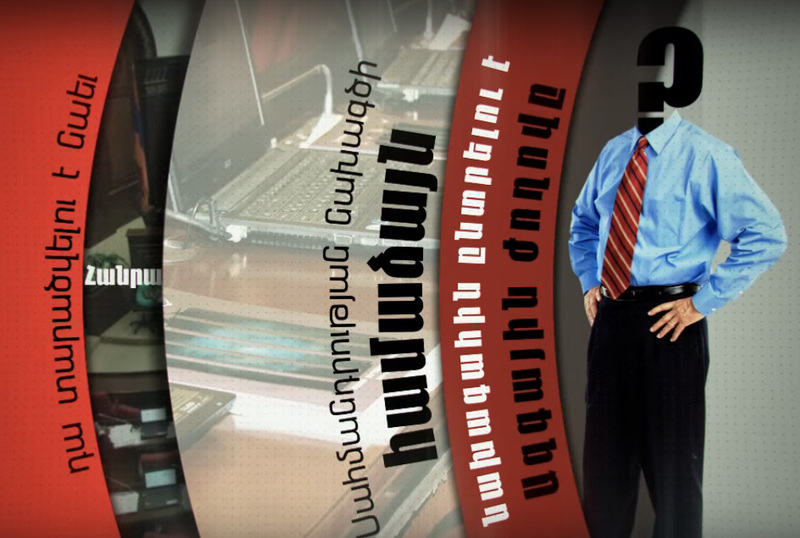 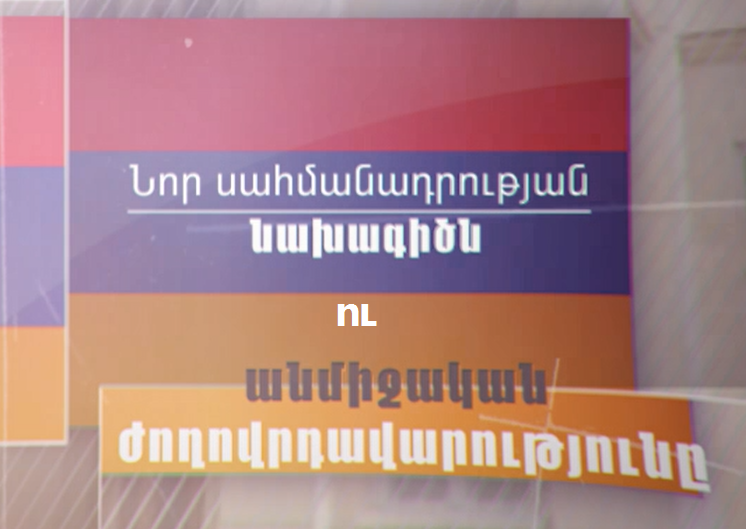 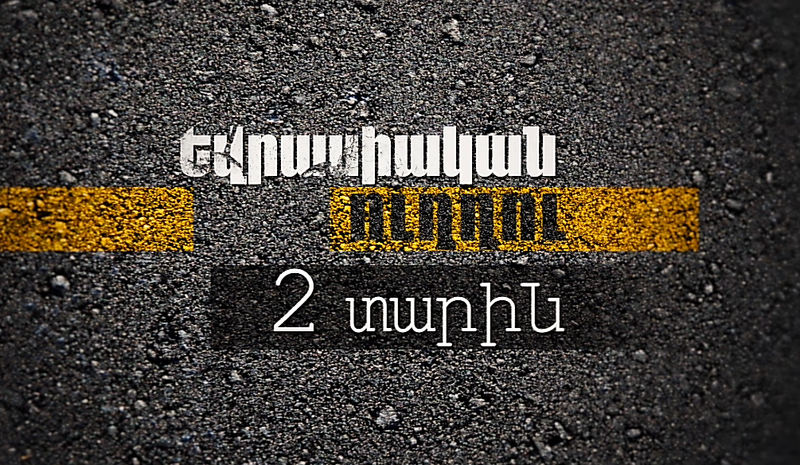 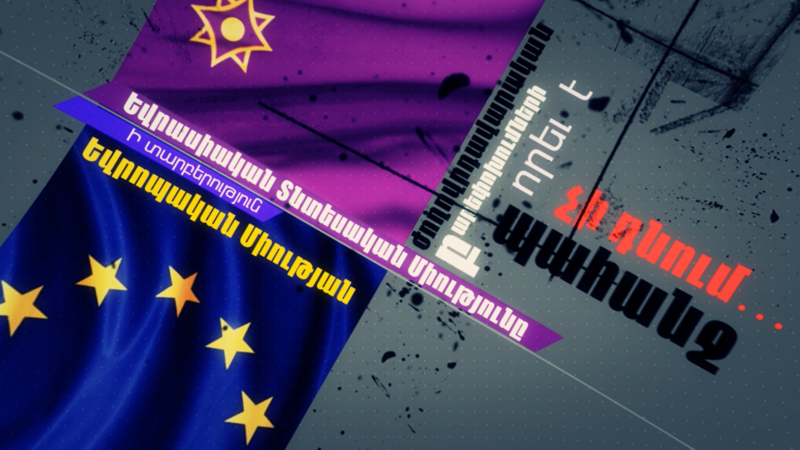 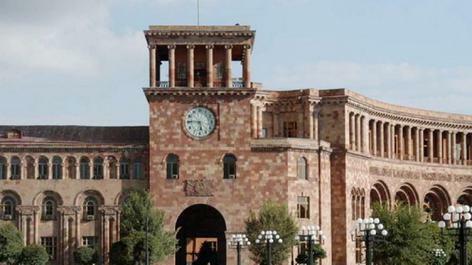 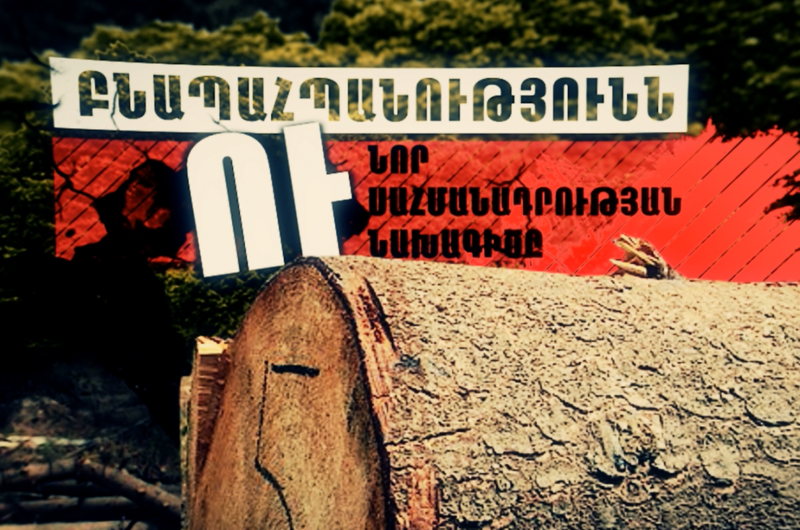 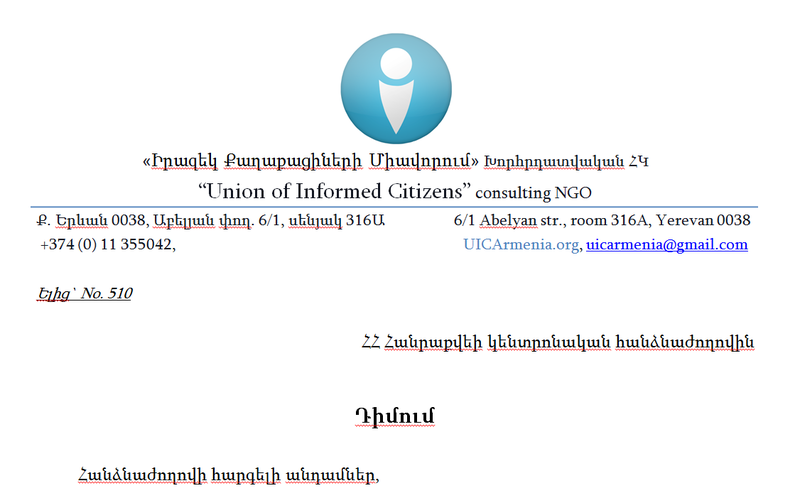 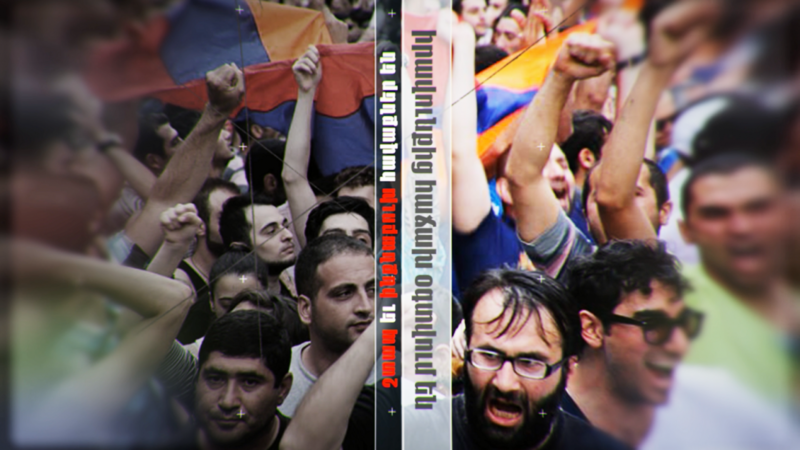 As it is known, a referendum on constitutional amendments will be held in Armenia on December 6. 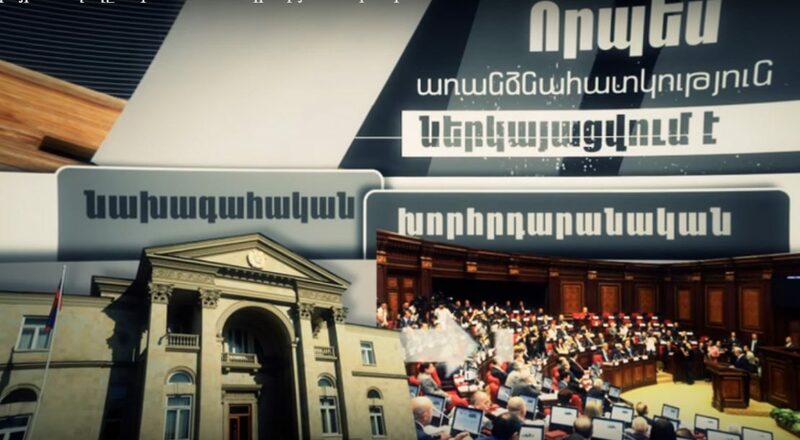 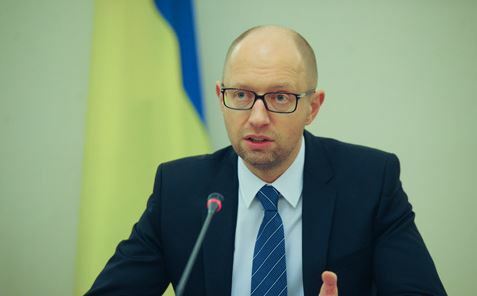 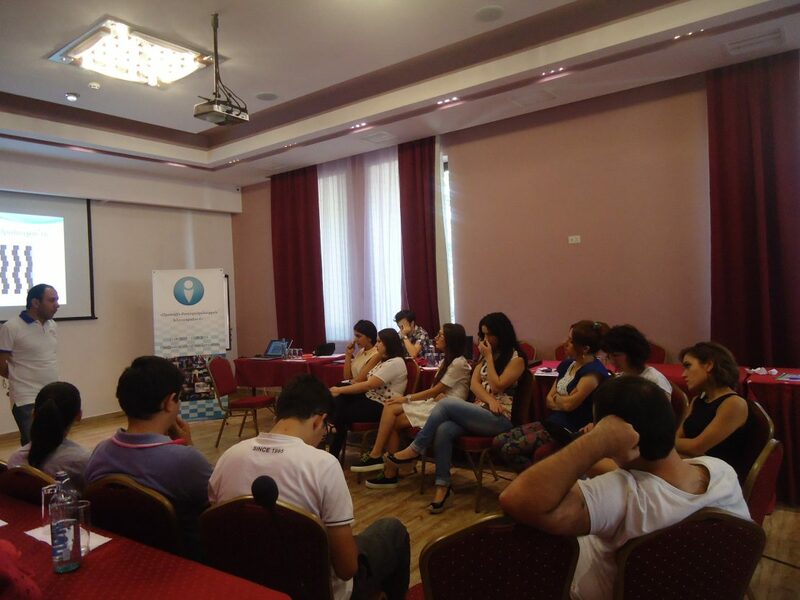 The main change in the Draft concerns the model of state administration system….